Need Appliance Repair in Santa Barbara? There are times when my clients may need the services of an experienced appliance repair person. It’s important to keep household appliances running smoothly as this adds value to your home. From time to time I will make referrals to local appliance repair service, and today I wrote this helpful review of the top 3 Santa Barbara appliance repair companies. If your old appliances are wearing out and you need repair, servicing, maintenance or even install a new appliance, you may wish to check out these three companies operating out of Santa Barbara. The three companies we recommend for you to check out include DK Appliance Repair & Service, Mesa Appliance Service, and Yost Appliance Inc.
All three of these companies work directly with customers and have flexible appointment policies. 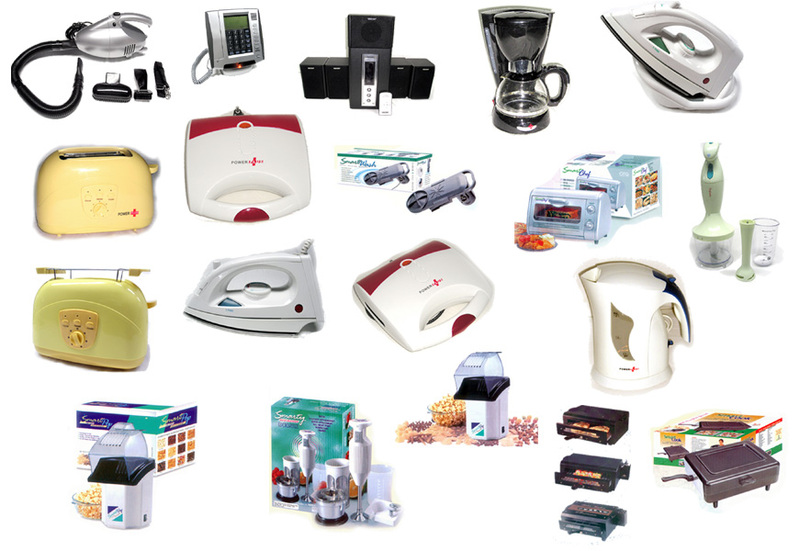 They all specialize in various appliances, brands and services. DK Appliance Repair operates in Santa Barbara and Ventura county. The company’s website states that DK Appliance Repair team consists of highly experienced and certified Santa Barbara appliance repair technicians. The company also specializes in high-end appliance repair and offers services to all high-end makes and models. There is no travel charge when using DK Appliance Repair and the company’s website has various discounts and coupons. Examples of appliances the company works on include refrigerators, freezers, ice machines, washer & dryers, dishwashers, ovens, and stoves. Brand examples include Jenn-AIr, KitchenAid, Viking, GE, Samsung, Wolf, and Magic Chef. The company also offers same-day or next-day servicing when making an appointment from 8 am to 6 pm. Mesa Appliance Service is a well known Santa Barbara appliance repair company that operates in Santa Barbara and Ventura county. The company’s website mentions that Mesa Appliance Service is the preferred service provider for all Viking brand appliances. You can either call directly or schedule an appointment online. Besides Viking, some other brands the company works on include Amana, GE, Whirlpool, Sears, Magic Chef, LG and Dacor. Some examples of products that Mesa services include refrigerators, freezers, ice machines, coolers, ovens, stoves and microwaves. If you place a service call, Mesa will charge you $29. However, it will be waived if the company comes and does the repair for you. Yost Appliance’s website is one of the oldest Santa Barbara appliance repair companies of the three, started in 1969. The company services a wide range of products and brands. Some of the mentioned brands include Maytag, Kenmore, Whirlpool, Viking, Wolf, and GE. Mentioned products include dishwashers, refrigerators, freezers, washer & dryers, ovens and garbage disposals. Yost Appliance comes to your residence even in emergency situations when placing last-minute calls. All three of these companies work on a wide range of appliances. They also operate on a wide range of brands, all of which we didn’t include. Make sure to contact each one to see if they operate on your appliance, brand, and type of problem you are experiencing. They should all do installs as well if you just purchased new appliances. If you need to schedule an appointment related to appliance servicing, then look into these three companies. If you are located in the Santa Barbara region, you can’t go wrong with using the services of any of these appliance repair companies. DK Appliance Repair’s website can be accessed here and the company’s phone contact is (805) 205-0094. Mesa Appliance Service’s website is located here and the company’s contact phone number is (805) 248-5707. Yost Appliance’s website is here and the company’s contact phone number is (805) 966-2846. I think the short biographies of each company here are very comprehensive. Anyone looking for appliance repair services in the area would benefit greatly from this article. I always go to a reputable repairman in terms of fixing my appliances. 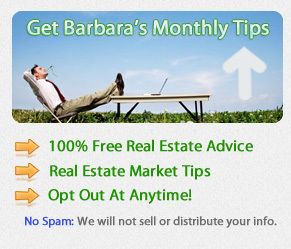 All of Barbara’s recommendations are good Santa Barbara appliance repair companies. Personally, I am truly grateful that I was able to read this practical review on appliance repair companies in Santa Barbara. With this reliable article, I will be equipped with suitable information that I can utilize whenever I need appliance repair services from these companies.